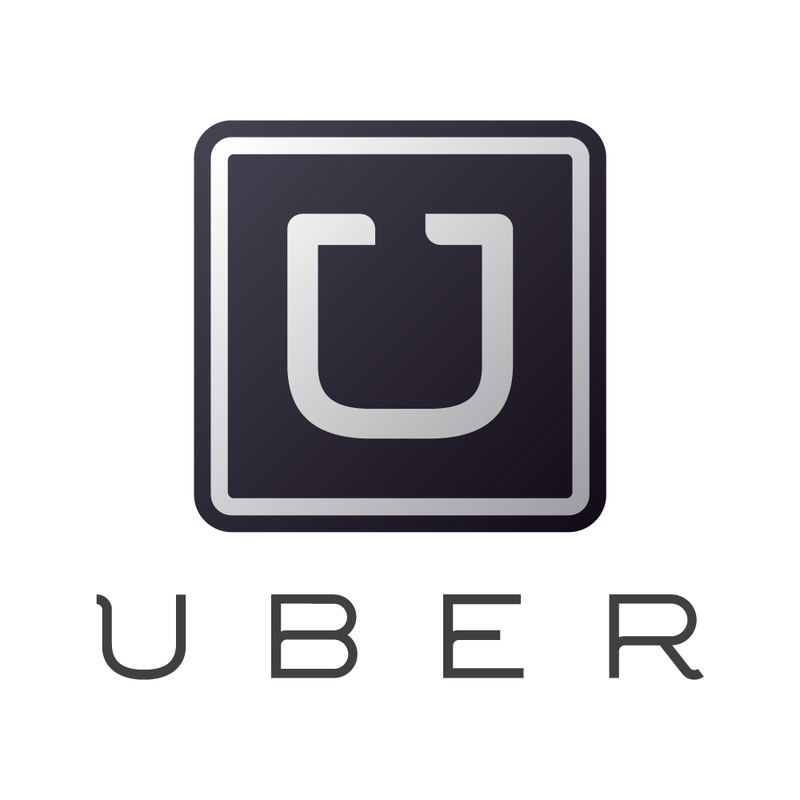 Uber, the car ride sharing app, has been forced to shut down operations from today, Judges in Madrid have ordered. Following protests by Spanish taxi associations, and ‘cautionary measures’ supporting a future court case presented by the Madrid Tax Association against the Californian based startup, the judge passed the decision that Uber drivers “lack the administrative authorisation to carry out the job, and the activity they carry out constitutes unfair competition,” for licensed taxi drivers. Present in Barcelona, Madrid and Valencia earlier this year, Uber has faced tensions for months and from Monday, Uber drivers risked fines of €4-6,000 increasing to €18,000. Today however, Uber in Spain stopped operations and telecomms, electronic-payment, software and app providers must cease processing transactions and hosting. 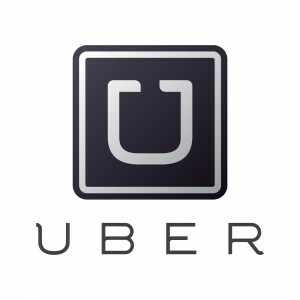 Uber, currently operational in over 250 cities worldwide, connects passengers looking for a ride, with private drivers and all payment is carried out through the Uber app so no money actually changes hands during the trip. However Uber drivers have no license or insurance and so are often cheaper than a taxi service and rely on their reputation as the app asks the passenger to rate the driver after the trip. Taxi drivers in Spain have to pay thousands of euros in license fees, taxes and insurance – this years’ airport fixed fee in Madrid alone, needed drivers to purchase equipment costing approximately €900 – explaining their anger. Not the first country to ban Uber, the company, has a lengthy list of PR problems, however was valued last week at $41 billion. ← U.S. Expatriated Entrepreneurs and Apple Tax Rules: Not All That Different. I don’t feel bad for this Uber. Taxi drivers work really hard and pay through the nose for the right to work in their industry.